It’s the first week of September and fall is the air. In upper elevations leaves have started to turn and the night time temperatures are in the 40s. 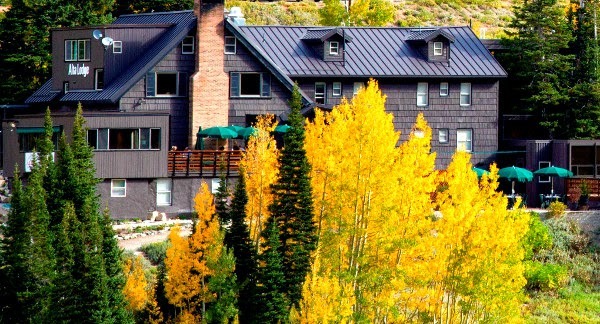 The next few weeks will bring brilliant red, orange and yellow foliage. If you live close by you know how great the fall colors can be! Last month we had a surprise: snow in August! No one has a recent memory of getting snow so early. Although it melted off pretty quick, it was still fun to see. 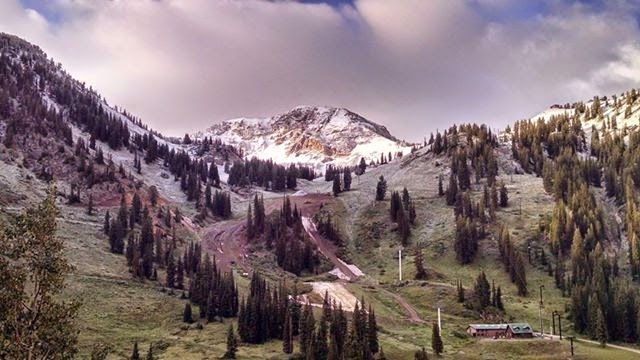 Don’t miss out on the best prices on season passes and discounts for Alta Ski Area…they are available for purchase until September 24. Some of the great prices include a season pass for children age 6 & under for $25! Combined with Kids Free during early season, it’s a great family ski trip. Thanksgiving is a good get away for mom to get in some skiing and skip cooking the turkey dinner while Chef Sam and his staff prepare a Thanksgiving feast.